Adorable starter home in a great location and bonus mountain views! This 3 bedroom, 3 full bathroom home is light and bright with an open floor plan and a lot of flexibility. Walk downtown, the old mill or a baseball game at Vince Genna stadium. 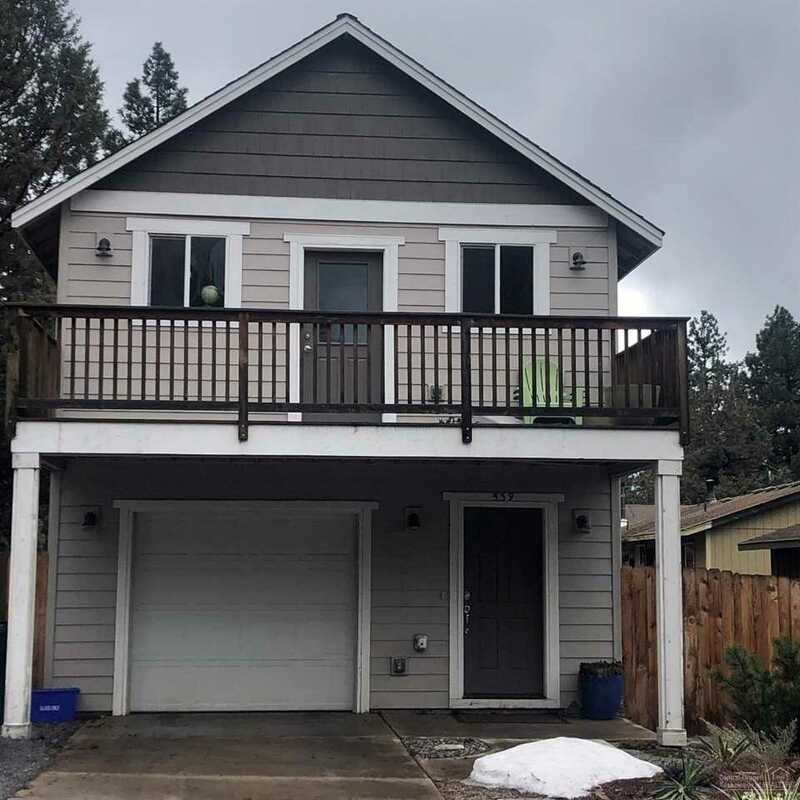 This home features a fully fenced yard, A/C, stainless appliances, cute paver patio and all the charm of Bend! Don't miss this gem! Exterior Features: Fenced, Sprinkler System, Sprinkler Timer(s), Landscaped, Native Plant Lndscp. I was searching for a Property and found this listing (MLS #201902592). I would like to schedule a showing for 539 Roosevelt Avenue Bend, OR 97702. Thank you! I was searching for a Property and found this listing (MLS #201902592). Please send me more information regarding 539 Roosevelt Avenue Bend, OR 97702. Thank you!